Description : Mix 1 – 2 drops of Organix Flora per pot per day in a bucket of water and pour small portions of this mixture in each pot. 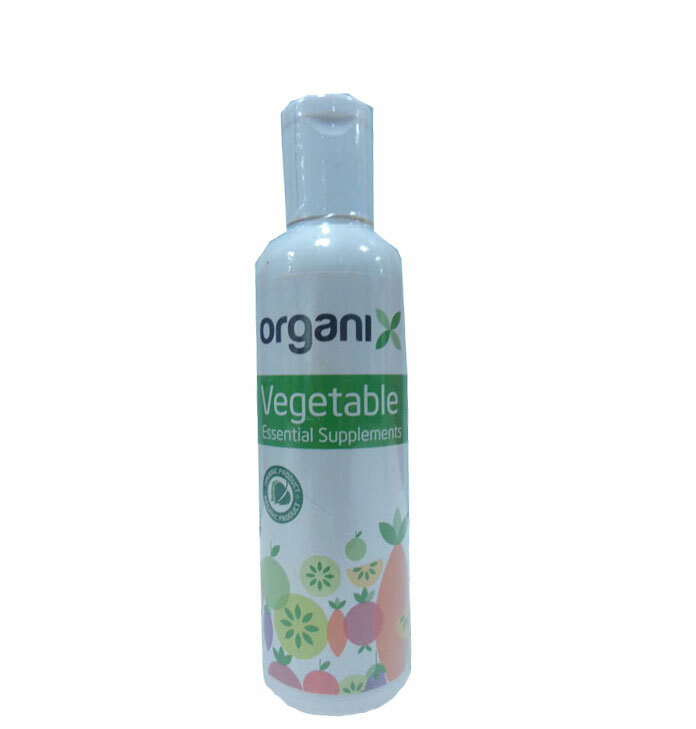 For plants with height of more than two feet add one extra drop of OrganiX Flora. Shake bottle well before use, always Keep lid closed tightly, store in a cool dry place. Keep away from children.